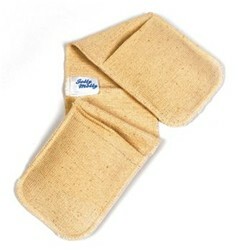 Jolly Molly traditional double oven glove. 36" long x 7" wide. Double thickness in between palms for extra arm protection. A top of the range, quality glove. No related products for the JOLLY MOLLY DOUBLE OVEN GLOVE. No key features selected for the JOLLY MOLLY DOUBLE OVEN GLOVE. No quantity discount for the JOLLY MOLLY DOUBLE OVEN GLOVE. Be the first to submit a review for the JOLLY MOLLY DOUBLE OVEN GLOVE.